Autonomous navigation and collision avoidance are critical functions for safety and efficient operation in both consumer and industrial robots. 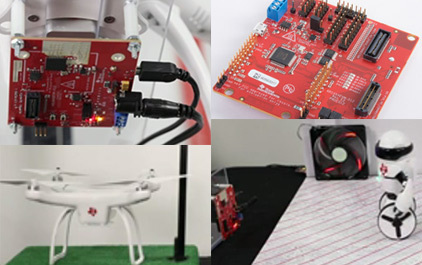 Learn about how 3D time-of-flight sensors enable two different robots to “see” their environment and move around without collision. In the first part of the video, a vacuum robot equipped with relatively simple algorithms and a depth image from the 3D time-of-flight sensor is able to determine when to slow down, when to stop, which direction to turn, and how to maneuver around obstacles without collision. 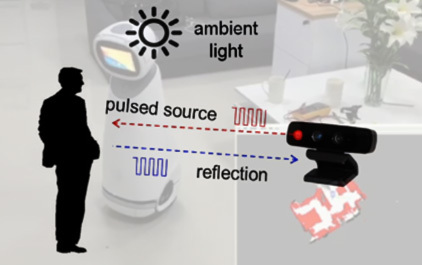 The second half of the video demonstrates a home robot equipped with the same 3D time-of-flight sensor and more advanced algorithms. This robot builds a map of the environment and uses the map to plan its path.